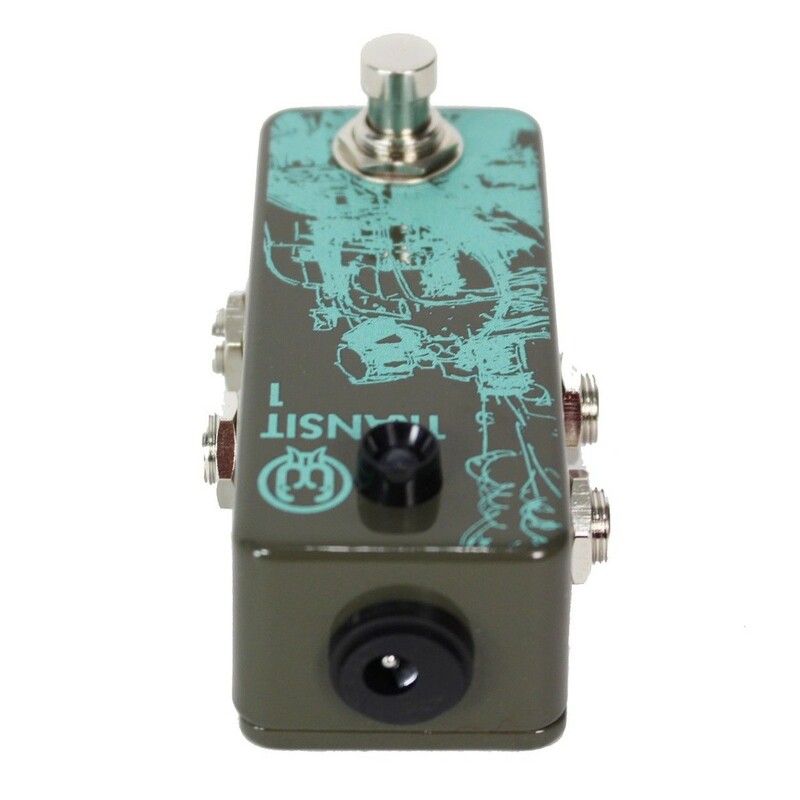 The Walrus Audio Transit 1 Standard Pedal is a true bypass looper system that you can plug one or many pedals into, allowing you to activate all the pedals with one switch. The Transit 1 is perfect for organising your pedal board, allowing you to split your pedals into sections without worry about accessibility. The Transit's true bypass also affects the pedals that are connected, essentially making them transparent when they are not in use, preventing any signal loss in long cables and other devices that are connected. 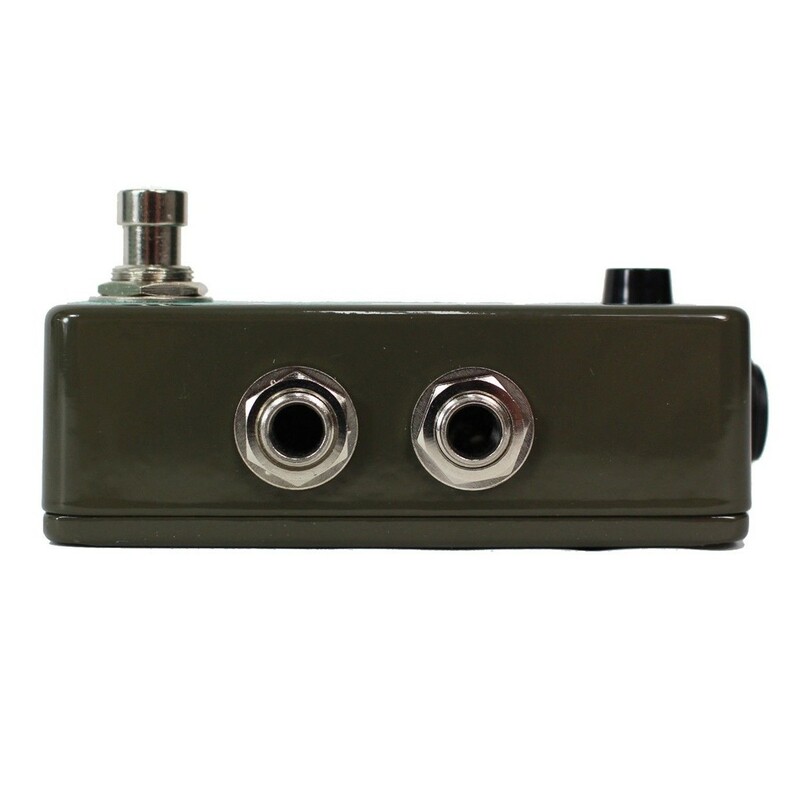 Encased in rugged diecast, the Walrus Audio Transit 1 is perfect for musicians wanting to tidy up their pedal board without losing the ability for quick and easy pedal activation. 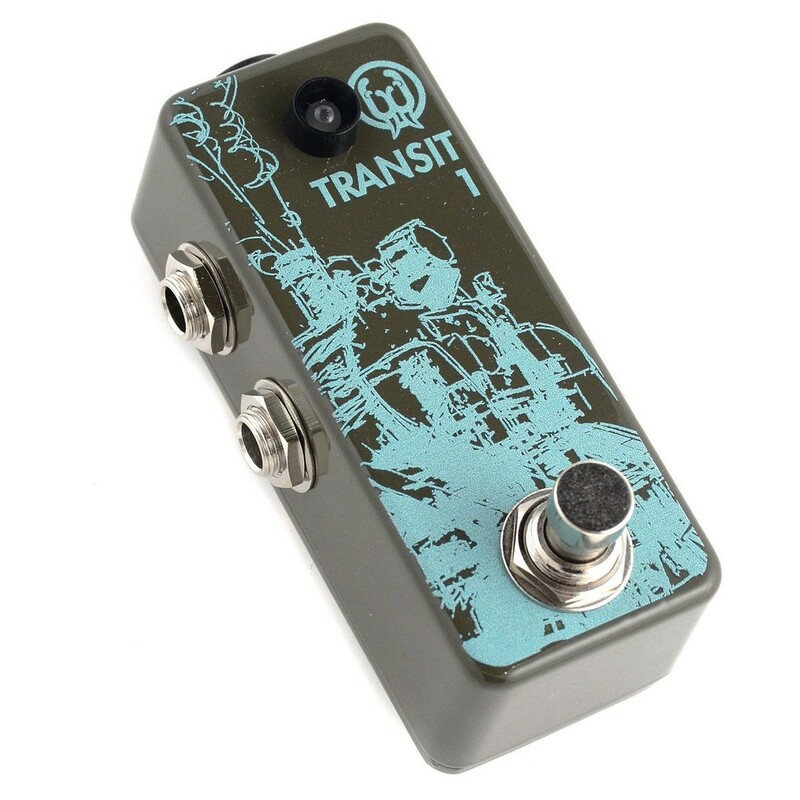 The Transit 1 pedal is the perfect addition to any guitarist's pedalboard, allowing you to tidy up your setup and ensuring everything you need is just a click away. 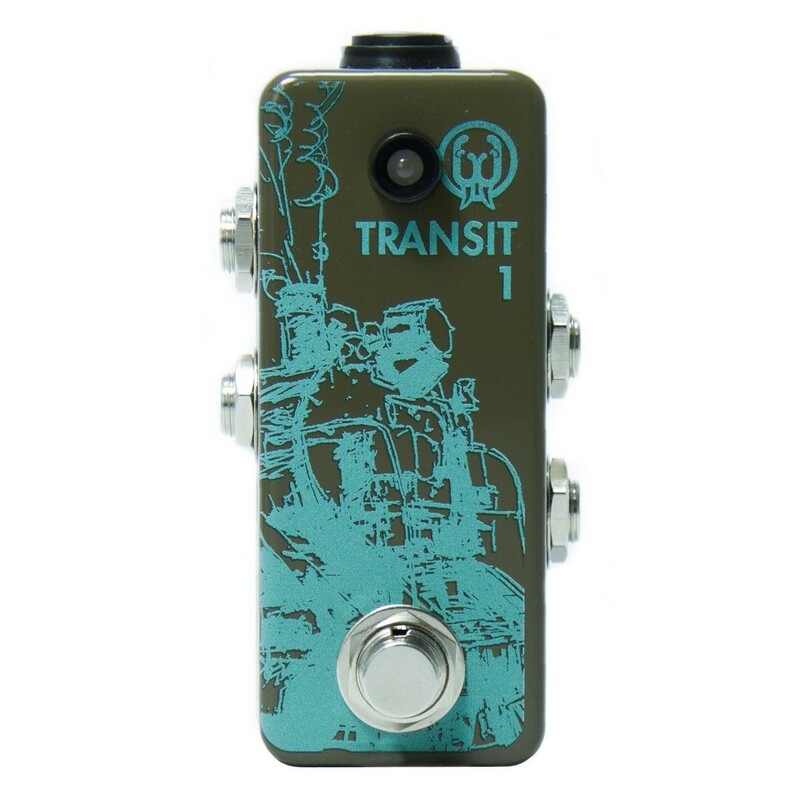 Create a signal loop with as many pedals as you want and send that through the Transit 1, allowing you to switch them all on or off with a single switch. 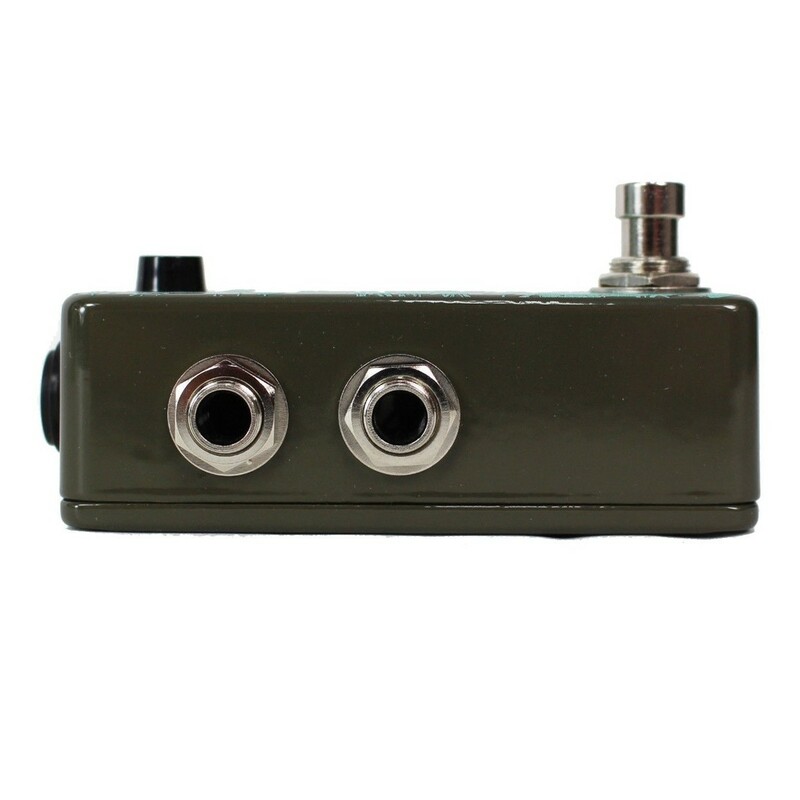 Plugging your pedals into the signal looper effectively makes them true bypass, allowing for a transparent tone when not in use.